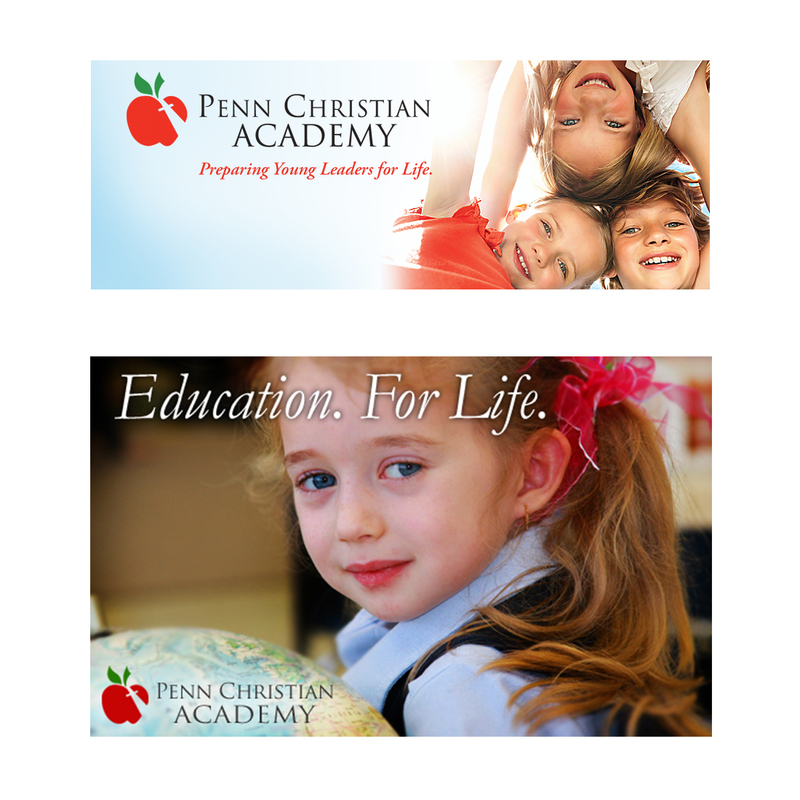 Penn Christian Academy has long been a leader in providing quality Christian education for Pittsburgh families, developing young leaders and scholars who think and act from a Christian worldview. 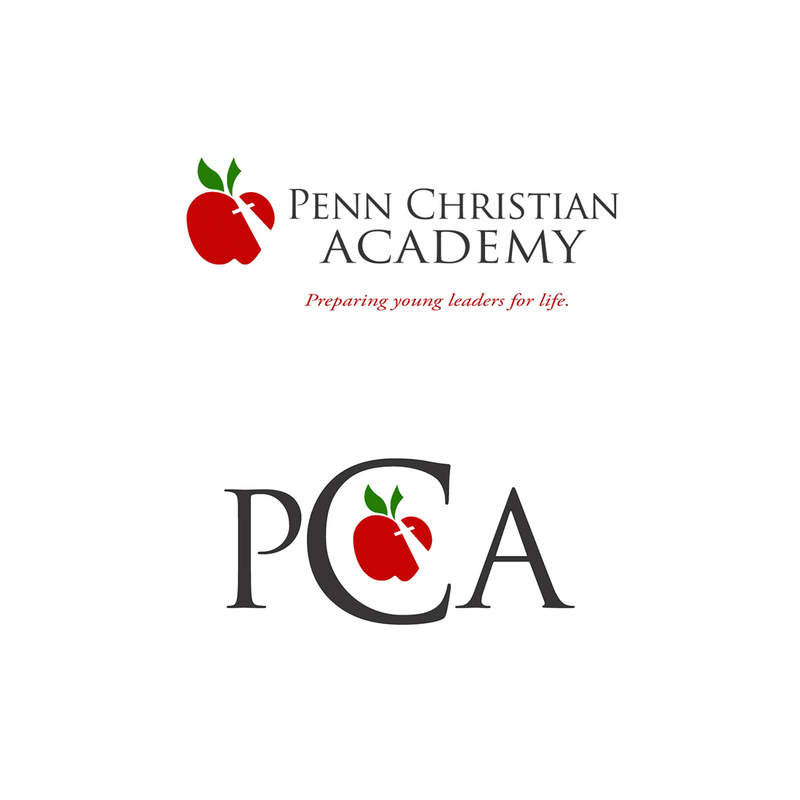 By combining Biblical values with a stellar academic program, Penn Christian Academy offers a culture that ensures the growth of every student. 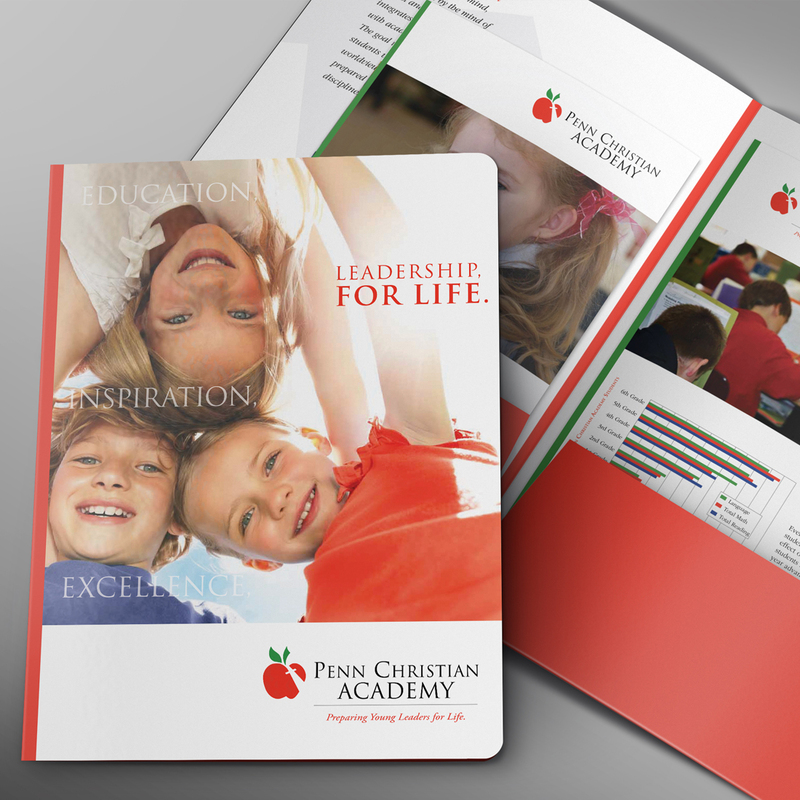 Penn Christian charged BOOM with creating ways to update their image and rethink their communication tools in an effort to grow enrollment and better represent their school in an increasingly competitive marketplace. 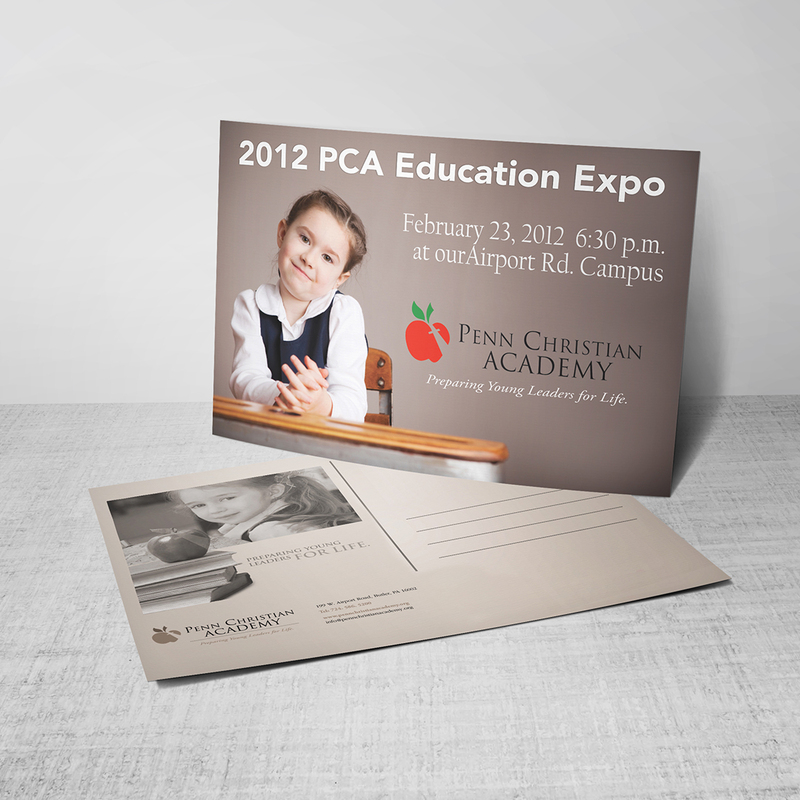 BOOM re-imagined their brand and began an ambitious restructuring of all their printed materials – including recruitment brochures, admission materials and an ongoing postcard series. 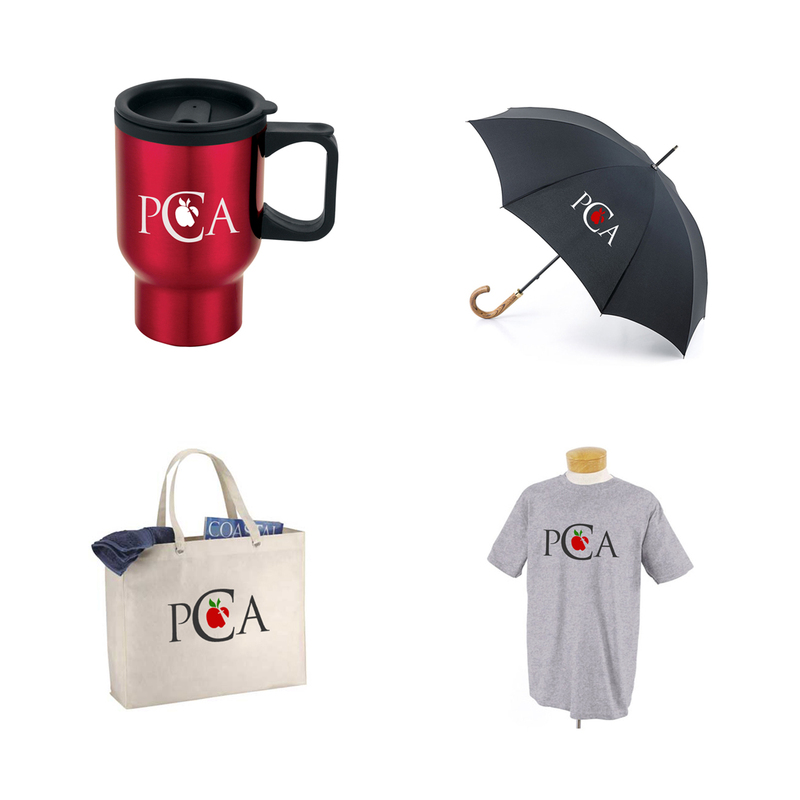 We also established an outbound email program and ramped up their social media presence. 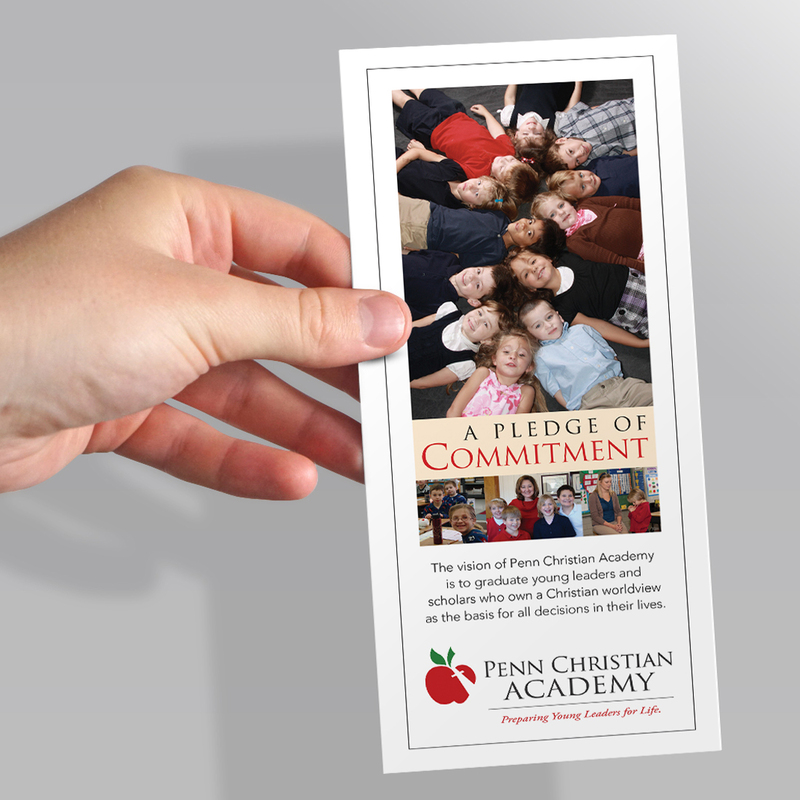 When it comes to getting their message of scholarship and faith out to their audience, Penn Christian has moved to the top of the class.